signup offers claimed this month. New Customers only. 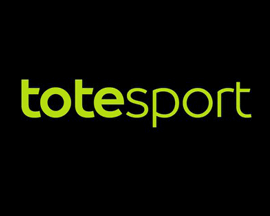 Up to £100* in Bet Credits. 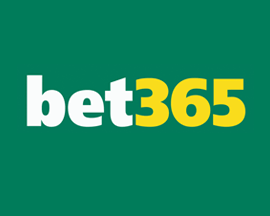 Signup, deposit £5* or more to your account and Bet365.com will match your qualifying deposit in Bet Credits when you place qualifying bets to the same value and they are settled. Min odds/bet and payment method exclusions apply. Returns exclude Bet Credits stake. Significant Terms and Conditions: • Available to new customers only. 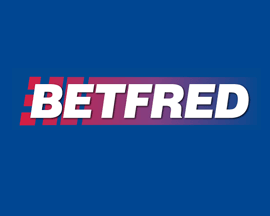 Make a qualifying deposit of £5* or more and claim the offer within 30 days of registering your account to qualify for a 100% matched amount in Bet Credits, up to a maximum of £100*. 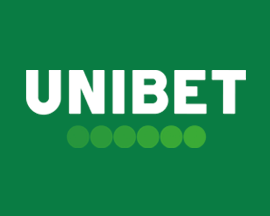 Once claimed, your Bet Credits will be held in your account balance and are non-withdrawable. 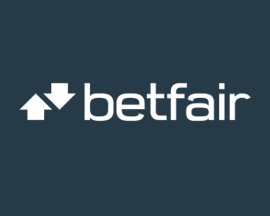 • To release your Bet Credits for use, you must place qualifying bets to the value of your qualifying deposit (capped at £100*) and they must settle within 30 days of claiming the offer. Only qualifying bets settled after claiming the offer will count towards this requirement. • NETeller, PayPal, paysafecard, Skrill, Skrill 1-Tap or ‘by Skrill’ payment methods, where available, cannot be used for either your qualifying deposit or any subsequent withdrawal of returns from Bet Credits stakes unless you have completed Know Your Customer procedures (KYC) and entered a Postal Verification Code (PVC) or we have successfully verified two accepted forms of your Identity Documents. See full Terms and Conditions for details. 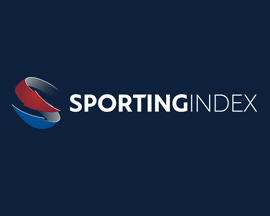 • Bets placed must meet certain conditions to count towards the release of your Bet Credits: - Must contain at least one selection at odds of 1/5 (1.20) or greater. 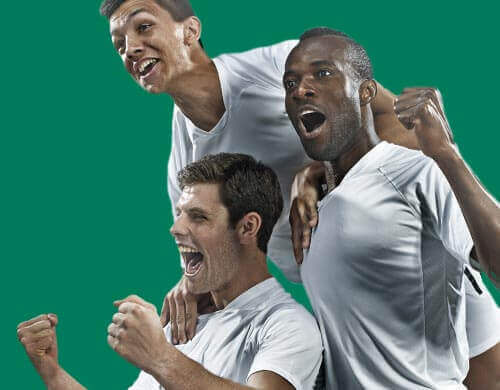 - In market/fixture combinations that only have two or three potential outcomes (for example Soccer Full Time Result), where you have placed bets on more than one potential outcome, either pre-match or In-Play, only the outcome with your highest cumulative stake will count. 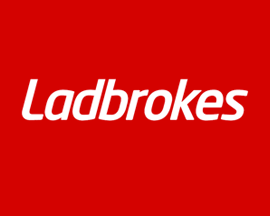 - Where a stake has been partially Cashed Out, only the remaining active stake will count. 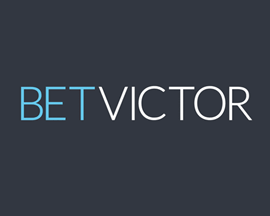 - Where a bet has been edited using our Edit Bet feature, only the new stake on the new bet will count. 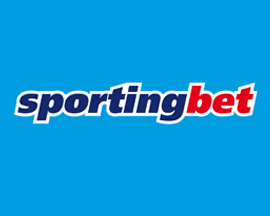 - Fully Cashed Out, Instant Games, Gaming, void bets, In-Play bets which are settled as a push or bets placed via our Telephone Betting service will not count. • Your Bet Credits are non-withdrawable, and Bet Credits stakes are not included in any returns. 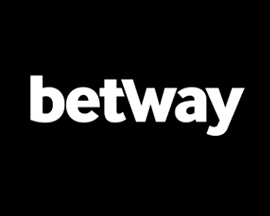 Any returns from Bet Credits placed will be added to your Withdrawable Balance. 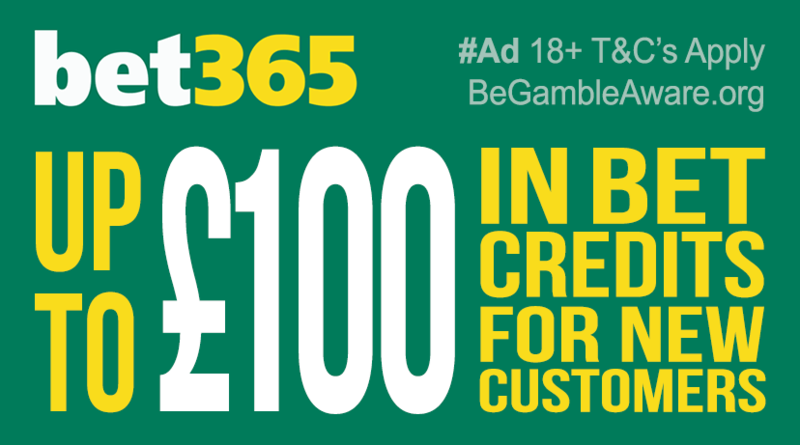 Bet Credits cannot be used on certain products, offers/promotions and bet types. See full Terms and Conditions for details. 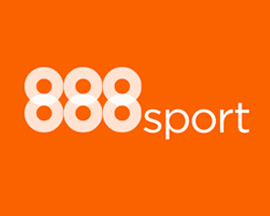 • Your Bet Credits will be forfeit and removed if your account is inactive for 90 consecutive days. *or currency equivalent. T&Cs, time limits and exclusions apply. 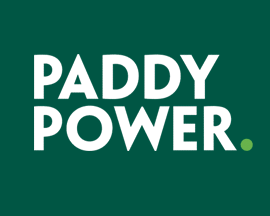 Click here for more information on PaddyPower’s signup offer. 18+ T&C’s Apply. 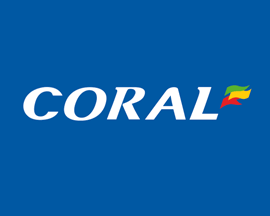 Click here for more information on Coral’s signup offer. 18+ T&C’s Apply. 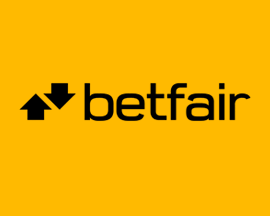 Click here for more information on Betfair’s signup offer. 18+ T&C’s Apply. 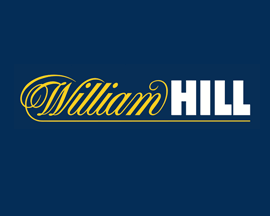 Click here for more information on William Hill’s signup offer. 18+ T&C’s Apply.